We are a highly commended, three diamond family run, non smoking establishment, two miles from the city centre of Cambridge. We are also near to Addenbookes Hospital. 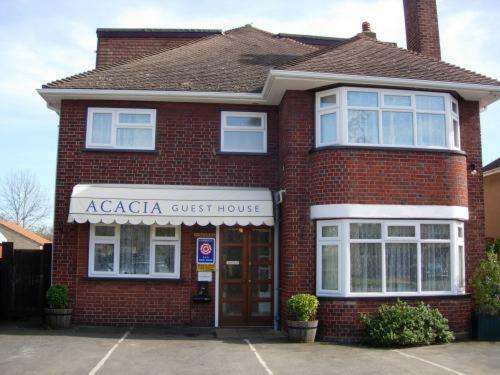 Acacia has been a guest House for 25 years.